Activities include swimming, canoeing, archery, fishing, environmental education, cookouts, arts and crafts, and more. Provide two hours of focus on a favorite activity. Accomplishments are marked with special beads for every camper to collect. Come experience the joys of horseback riding at horse camp! Riding programs are progressively structured to provide campers with a fun experience. 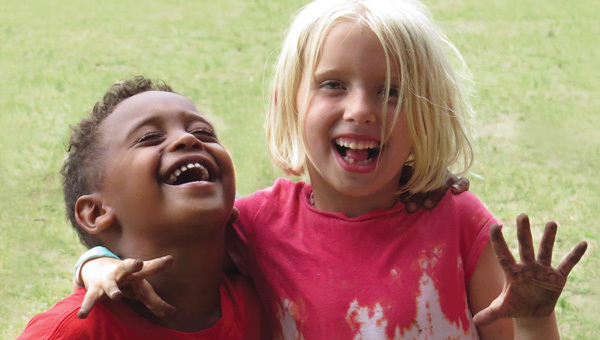 Discover Camp Kici Yapi’s wild side! 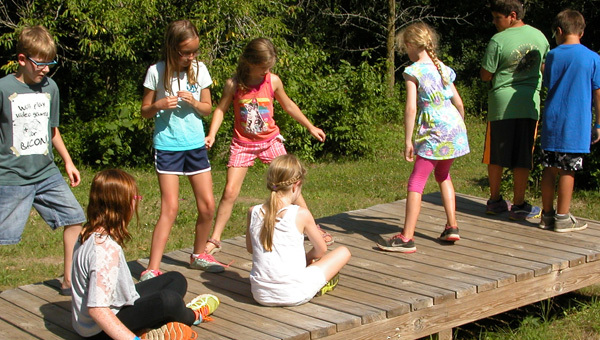 participants enjoy the great outdoors during peak adventure Camp week filled with outdoor adventures and lasting memories.